It’s the month of August and tomorrow is the day that marks the beginning of the Indian festive season. Yes! 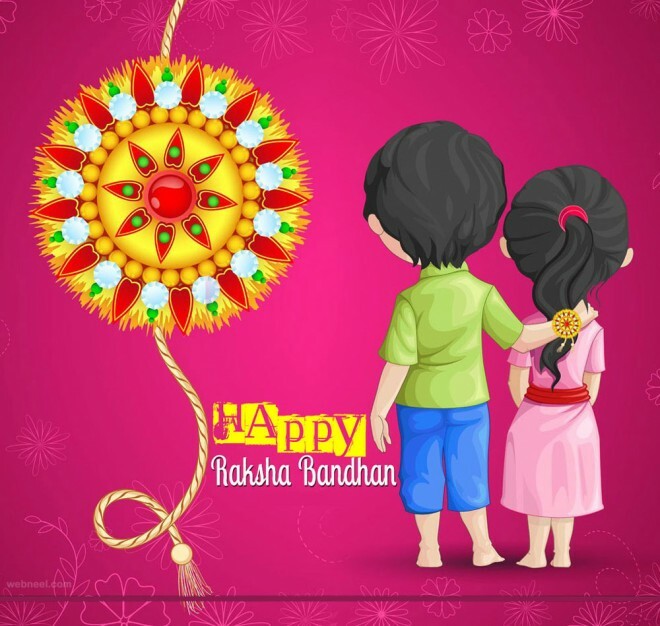 It’s Rakshabandhan, the day that celebrates the irritating yet the most precious bond between siblings. On this day sisters tie a sacred thread around her brother's wrist taking a promise of her protection. However, not everyone is lucky enough to have a sibling always ready to be a part of their adventures. There are tons of people who are the single child or do not even has cousins nearby to make this festival a joyous ride. If you are one of those single children, this one is for you to make this day a wonderful and fulfilling experience. While you have the comfort and support of your family, there are some children who are put in places by their families because of their medical-psychological condition. Visit these places and celebrate it with them. Shower them with all the love that you would have with your sibling. Tie the protection thread and promise to make this world a better place for them. As a result, you will find that these people are special not because of their conditions but because they have that unrequited love in abundance. Trust me, all that loneliness will run far away. Rather than feeling sad, you can also visit the place that offers unlimited blessings. I am talking about visiting an orphanage where young kids without any families are put together to form a small yet a beautiful family. Being around so many kids of varied age and seeing them smile will definitely brighten up your day. Known to us, there are many people who cannot enjoy the festive season due to their demanding profession. They provide us with the 24*7 service taking care of us, protecting us from any harm. Unnamed and honored these people include army men, police and nurses etc. to name all would take an eternity. Make this day a little special for them, show them how thankful you are for them being there. In our day to day lives, we come across many people who are working but are unable to earn enough to provide sufficient living condition to their families. These people work for us, making our lives comfortable. Making a promise of supporting them financially whenever required, taking the responsibility of educating their child would give you utmost happiness and satisfaction. Finally, there are thousands of unnamed people living on the roads, without any proper conditions. They have nothing to eat, nowhere to sleep and not even proper clothes to cherish. Rakshabandhan provides you with an opportunity to make at least one day special for them. 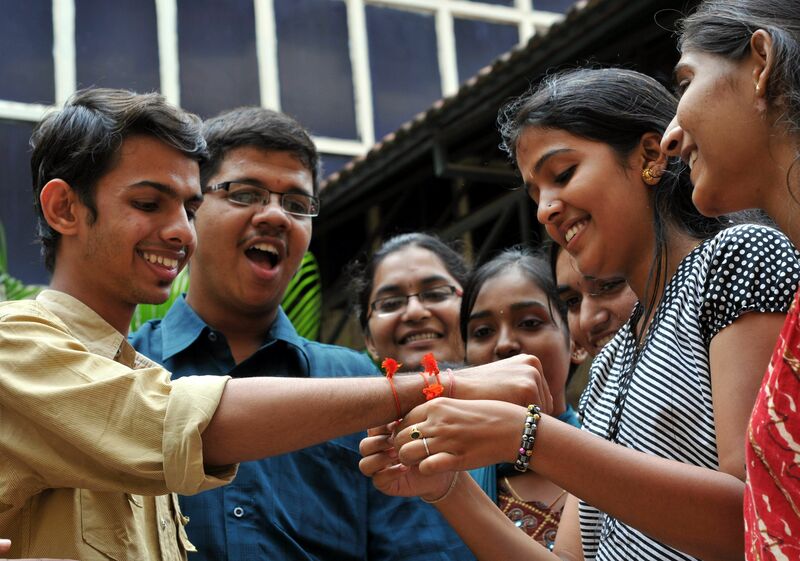 Breaking down the name Rakshabandhan in itself the word refers to the bond of protection. It’s not only about a brother-sister relation but any relationship that ensures love, care, and protection. Be it sister- sister, brother- brother this festival celebrates the promise of togetherness. Just because you are the single child there is no reason you cannot enjoy the feel of the festive. So go out and make it special.